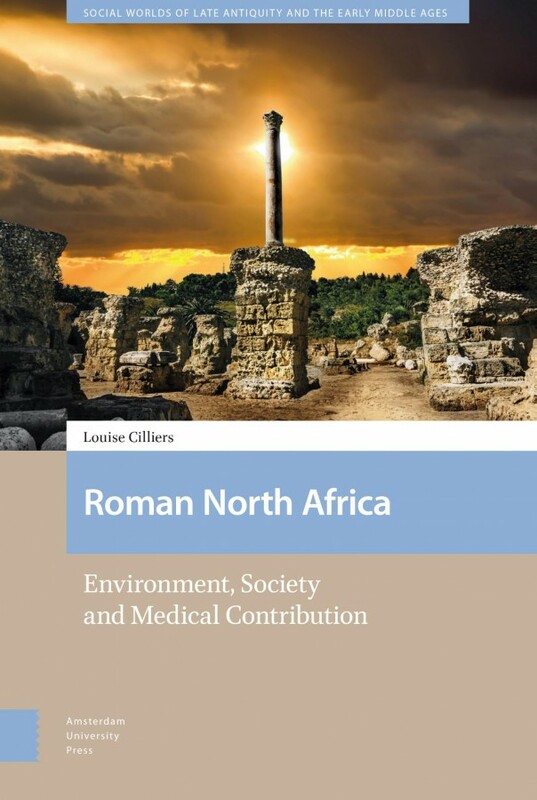 This book examines the environment and society of North Africa during the late Roman period (fourth and fifth centuries CE) through the writings of Helvius Vindicianus, Theodorus Priscianus, Caelius Aurelianus, and Cassius Felix. These four medical writers, whose translation into Latin of precious Greek texts has been hailed as "the achievement of the millennium" by one modern scholar, provide a unique opportunity to understand North Africa, the most prosperous region of the Roman World during Late Antiquity. Although focusing on medical knowledge and hygiene, their writings provide fresh insights on the environment, economy, population, language, and health facilities of the region. This study includes the first full discussion of the exceptional career of the physician Helvius Vindicianus, as well as a valuable reassessment of other writers whose works were read throughout the Middle Ages. It will therefore prove invaluable not only for scholars of Late Antiquity and North Africa, but also for those working on later periods.